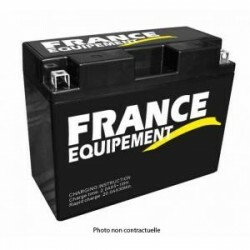 Gel battery for CB650F/CBR650F from France Equipement. 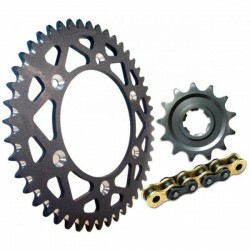 Good quality with a low price. France Equipement Chain Kit, OEM quality. 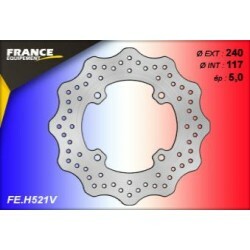 15 / 42 sprocket for CB650F and CBR650F. 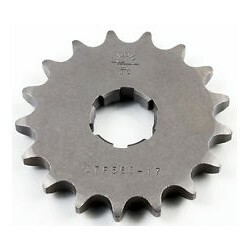 -1 tooth compared to OEM gearbox sprocket for CB650F/CBR650F.